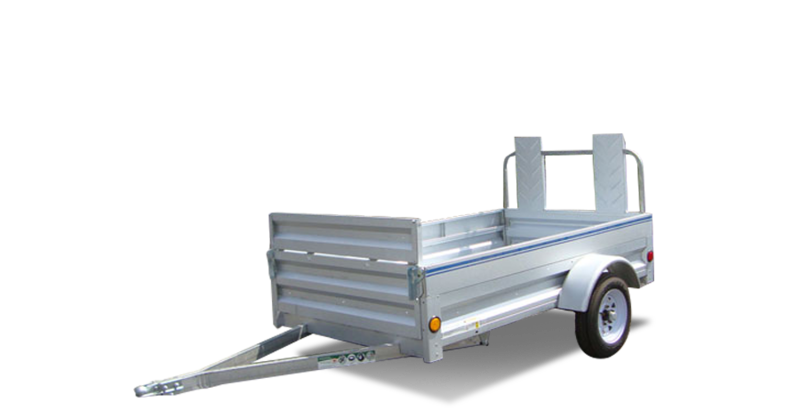 Front Gate Expandable - 22"
Select either a package below OR Customize your trailer from the available option list below. Press continue to receive a quote on your 4 x 7 Econo Galv. Click the ‘?’ icon corresponding to each available option for a detailed description.